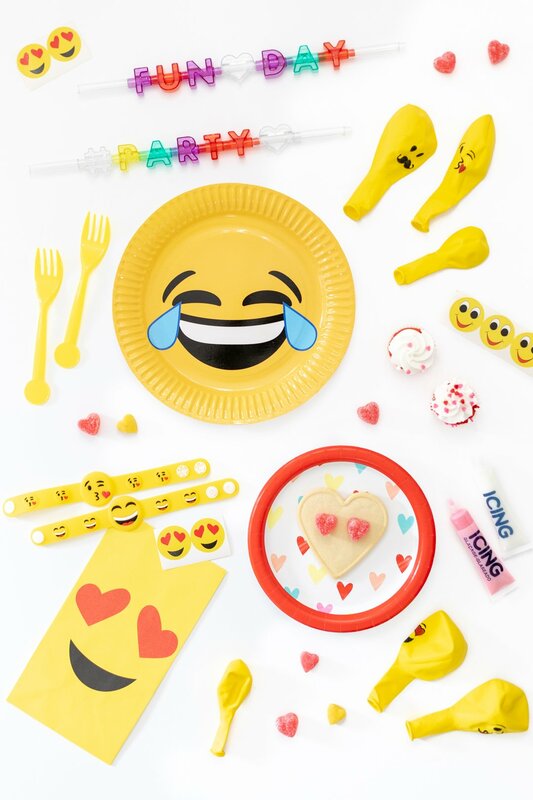 I love a good party theme and emoji parties are pretty much guaranteed to be a hit. Using these funny little happy faces to get the party started will be an instant win. 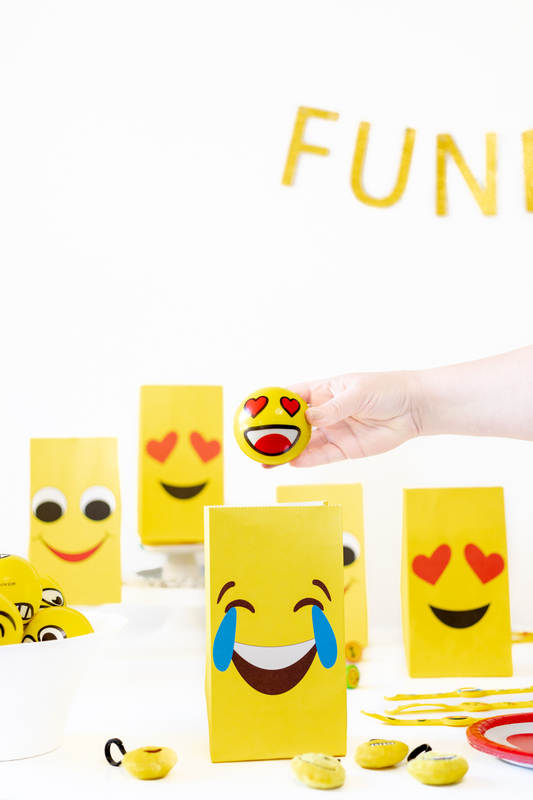 It seemed about time to put together some fun and easy emoji party ideas all in one place. This post contains affiliate links. 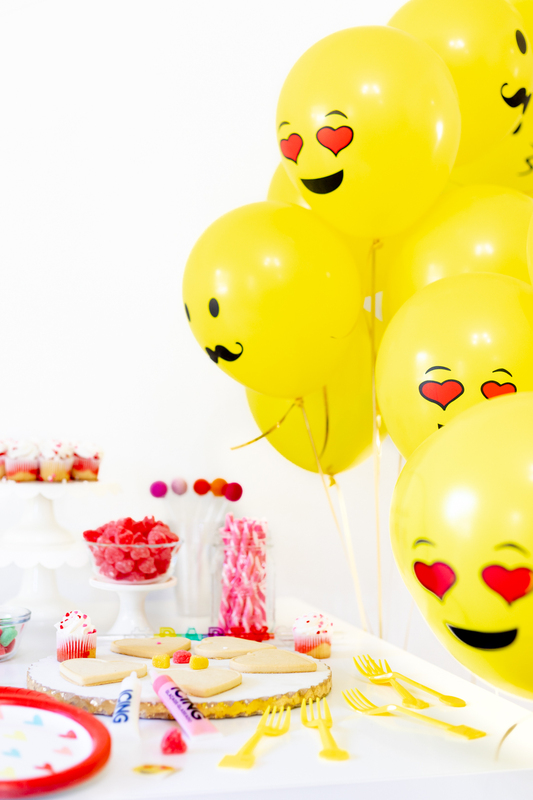 Whether you’re throwing an emoji birthday party or doing something special for everyday occasions or even Valentine’s Day, you will love how easy this party theme truly is. I hand picked all of these party supplies and I’m excited to share them. Anybody who has ever conversed with me online in anyway knows that I super adore the heart eyes emoji, but there are many more cute ones that all elicit a smile IRL. Let’s use them to host a party. Let’s get this party started… literally. 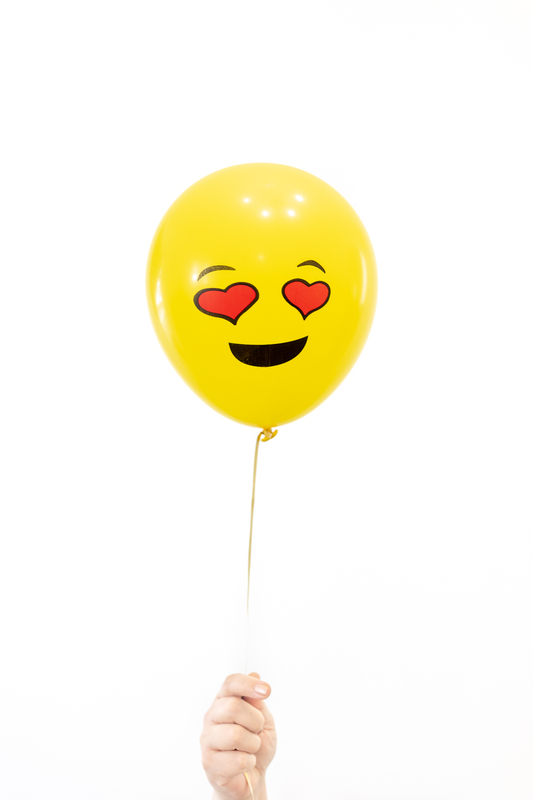 From fun banners to emoji balloons, finding happy decorations are a must. Focus on making your decor easy and crowd-pleasy as I like to say. That’s it! With these simple and fun ideas, you’re ready to host your own emoji party! Ahh! The party animal in me wants all of these emoji stuff... now!